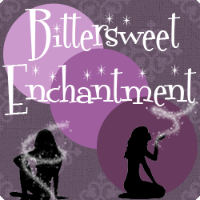 Bittersweet Enchantment: Guest Post & Giveaway: ~YA Psychological Thriller~ Oblivion by Sasha Dawn | Win a SIGNED print copy! 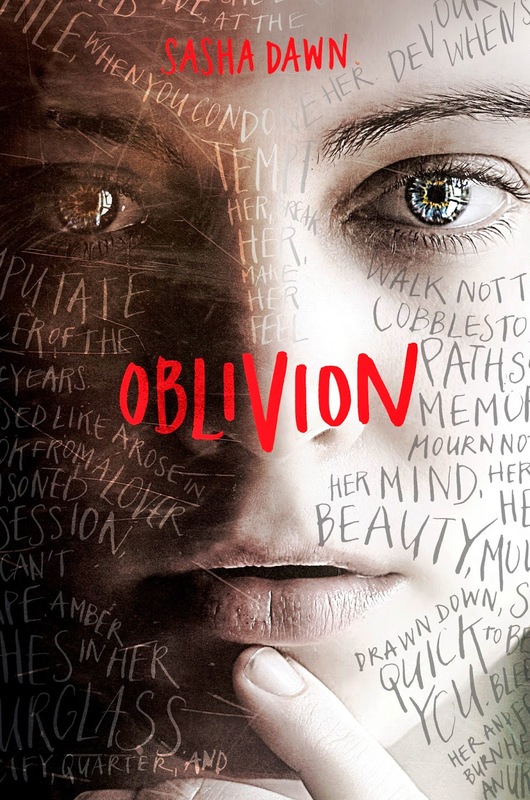 Guest Post & Giveaway: ~YA Psychological Thriller~ Oblivion by Sasha Dawn | Win a SIGNED print copy! Today I have the pleasure of being part of the official blog tour to promote new debut author Sasha Dawn and her NEW book, OBLIVION. 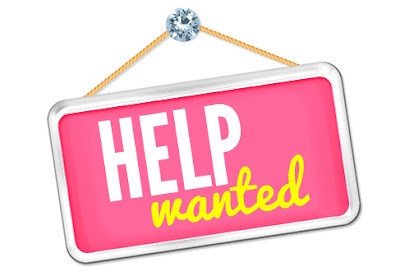 Sasha has written up a fabulous author guest post (actually 3) for my readers to enjoy! Also for an extra treat, Egmont USA (and Sasha) are giving me a SIGNED hardcopy of OBLIVION to give away on my blog. To enter use the form below on this post. Enjoy! Lisa McMann's Dead to You meets Kate Ellison's The Butterfly Clues in a psychological thriller full of romance, intrigue, and mystery. One year ago, Callie was found in an abandoned apartment, scrawling words on the wall: "I KILLED HIM. His blood is on my hands. His heart is in my soul. I KILLED HIM." But she remembers nothing of that night or of the previous thirty-six hours. All she knows is that her father, the reverend at the Church of the Holy Promise, is missing, as is Hannah, a young girl from the parish. Their disappearances have to be connected and Callie knows that her father was not a righteous man. Since that fateful night, she's been plagued by graphomania -- an unending and debilitating compulsion to write. The words that flow from Callie's mind and through her pen don't seem to make sense -- until now. As the anniversary of Hannah's vanishing approaches, more words and memories bubble to the surface and a new guy in school might be the key to Callie putting together the puzzle. But digging up the secrets she's buried for so long might be her biggest mistake. How awesome is this? I gave Sasha a choice between 3 different guest post idea's and guess what? She did them all! :) Very, very cool. Thank you, Sasha Dawn. Do a OBLIVION acronym. Using the first letter of the book title to describe the book. Discuss what it takes to make a good thriller novel. Key components. The most important element to a good thriller is apathy. Readers need to be invested in the main character’s emotions, or they aren’t invested and it won’t work. Another element is the red herring(s), which is essential to potential plot twists. Finally, I try to end every chapter with a question mark. Top Ten reasons to read OBLIVION. 10. For the poetry du jour. 9. The rumors are juicy. 8. Callie might give you an inept tarot card reading…or at least a tour of a mental health facility. 7. Elijah’s a hugger…and a kisser. 6. Everyone loves free therapy. Sit in on Callie’s sessions. 5. Too see what words of wisdom grace Lindsey’s t-shirt today. 4. To hang out at the Vagabond Café. Good music, good food, great view of the harbor. 3. For the walks in the rain with John. 2. How often are you invited into the labyrinth of a graphomaniac’s mind? 1. No matter how challenging your life is, you’ll feel a sense of normality after reading about Callie’s. Sasha Dawn teaches college composition to America’s youth at McHenry County College and the College of Lake County. She’s drawn to suspense, the survival instinct in people, and has a crush on Thomas Jefferson. She lives in a suburb of Chicago. - Follow Sasha on Twitter here. To be entered to win a SIGNED hardcopy of OBLIVION use the rafflecopter form below. Open to US & Canada. Thanks for this giveaway! It seems like a fun cross between Veronica Mars and Dexter. Should be interesting! I def want to read this and the butterfly clues! The Butterfly Clues was a good read! I enjoyed it! LOVE how the author described the book using the title!! Elijah has his flaws, but he's yummmmmmy. Go ahead and hug him, but stay on your toes. This post is great! Thanks so much for the chance. 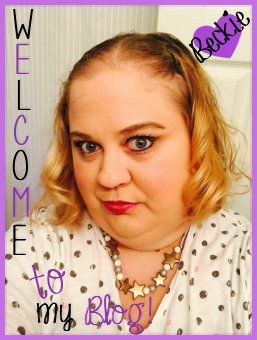 I am new to this blog, but I can already tell I am going to like it! I need to read this book. It's YA and psychology, it's perfect for me. Bout of Books Read-a-thon 10 - Goals & Updates! Bout of Books Read-a-thon 10 is *almost* here!